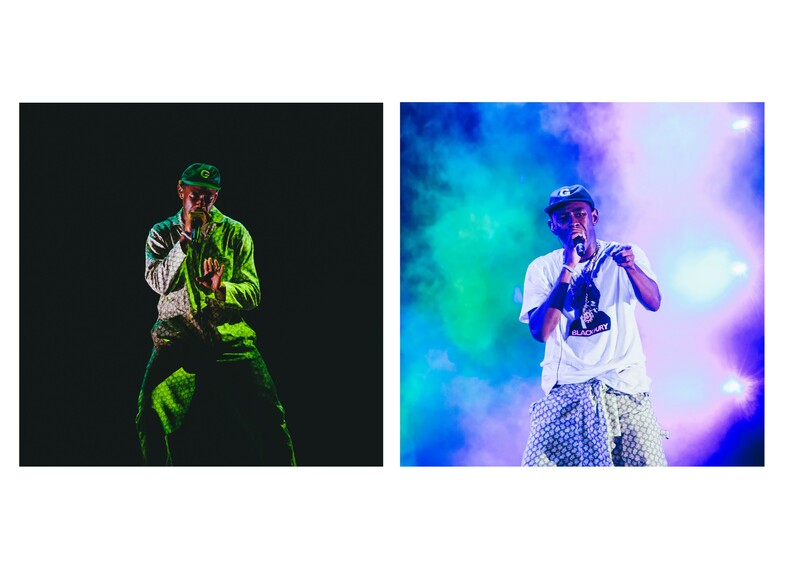 Featuring Tyler the Creator, Kid Cudi, A$AP Rocky, Solange, and more. 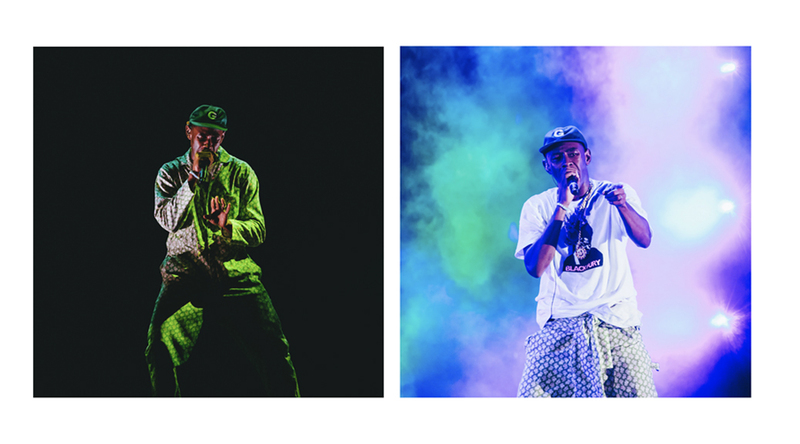 Last weekend the RSVP Gallery team headed out to Camp Flog Gnaw to get a taste for the Tyler, the Creator’s spectacle. 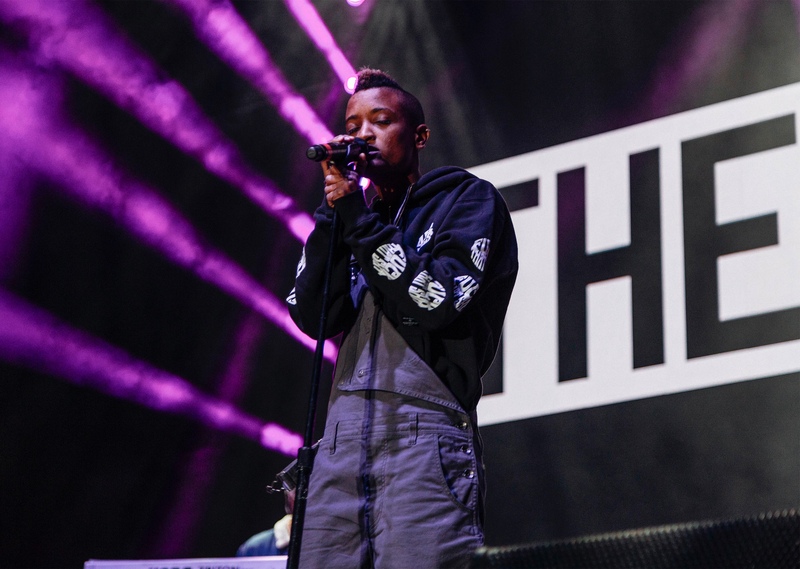 A festival that started six years ago, with just 2,000 attendees at its first showing, has grown to a two-day extravaganza. 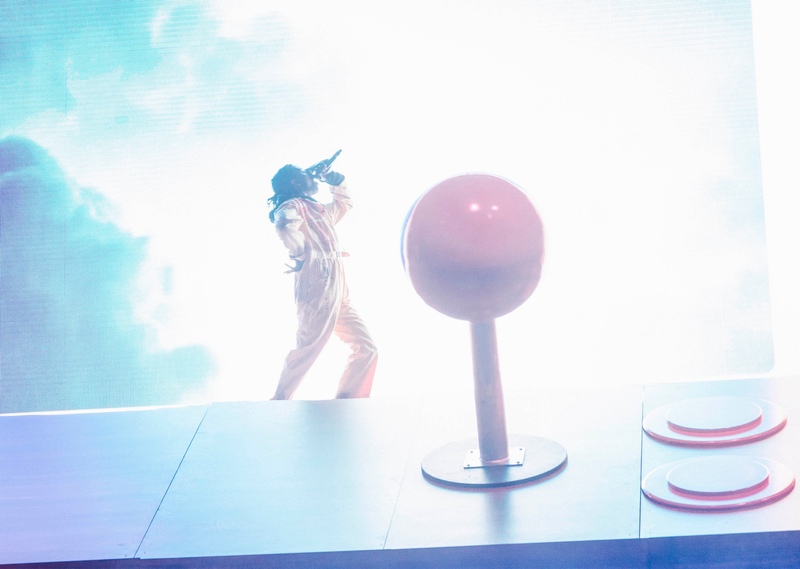 Each day drew in over 40,000 guests for rides, carnival food, and games where guests could win exclusive Golf Wang gear. 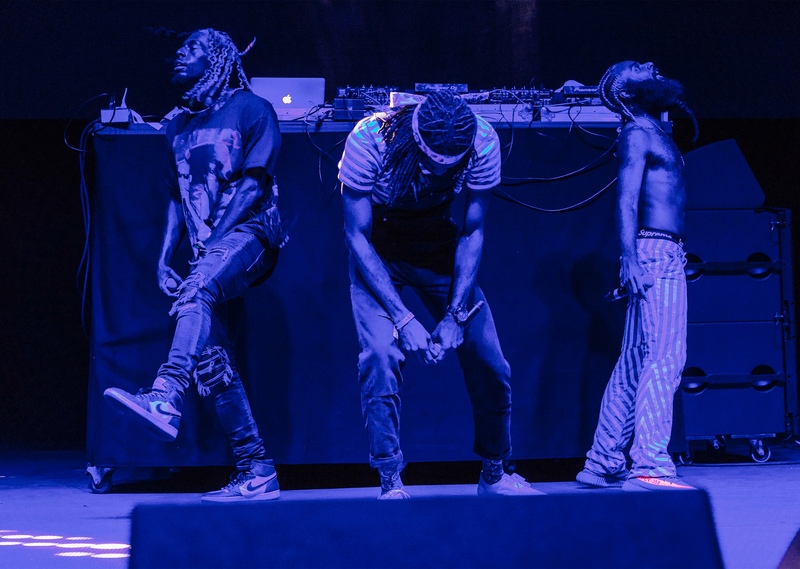 This year’s lineup touted 37 artists, on two stages, with a mini-stage in the center of the park where DJ’s were in constant rotation. 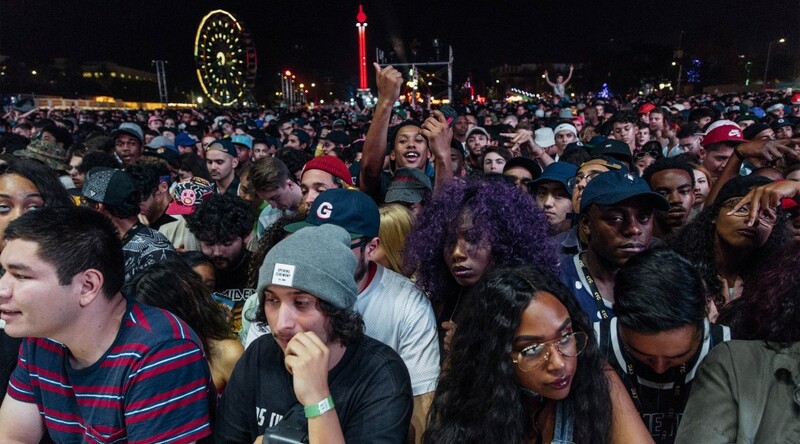 The park boasted more than just musical acts, featuring a collab with the historic “Randy’s Donuts,” an AWGE arcade, and a “F*ck That’s Delicious” food truck. 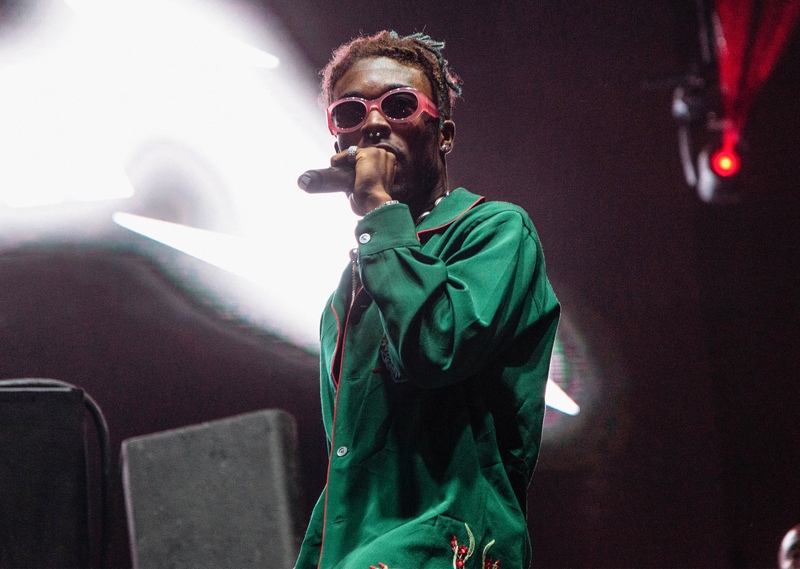 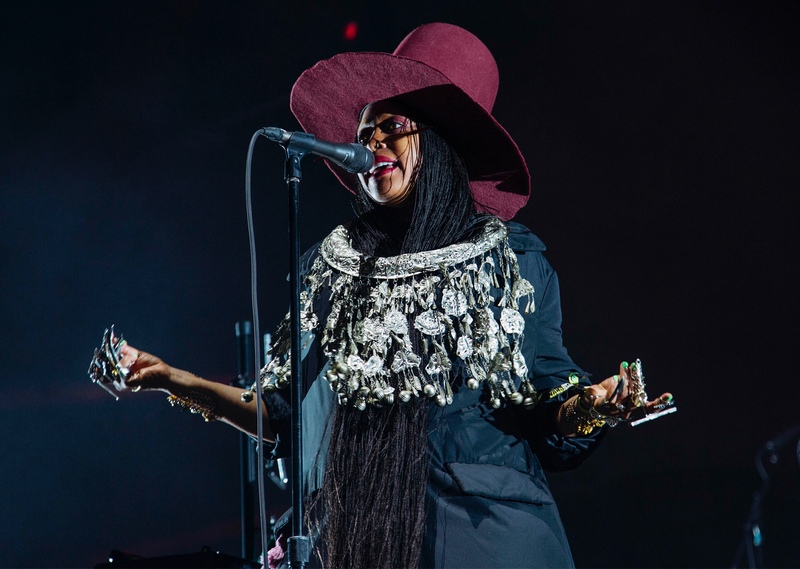 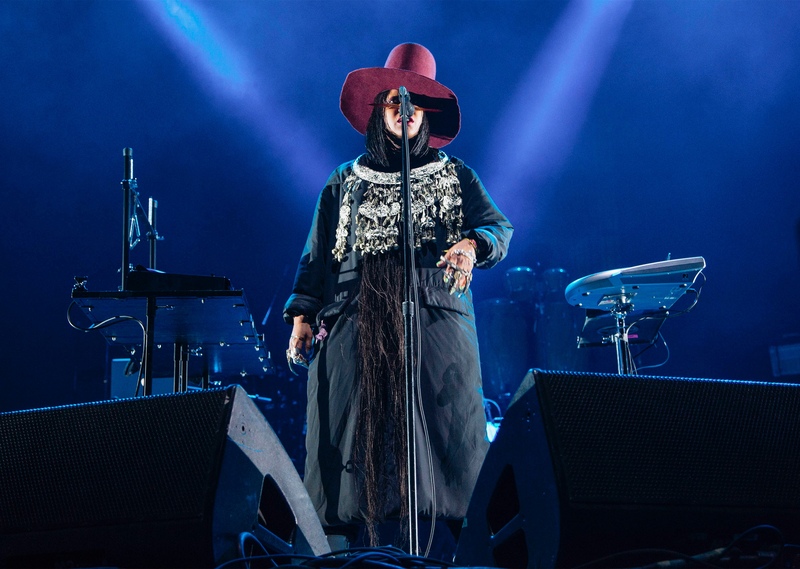 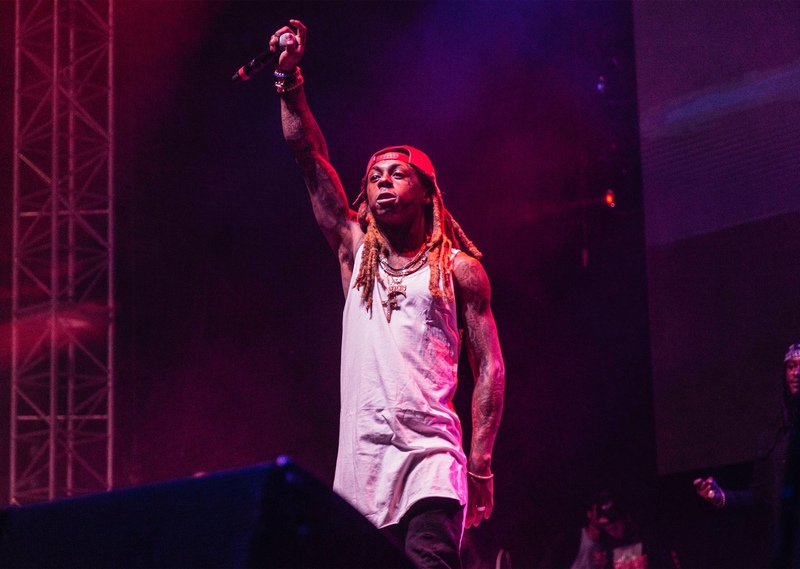 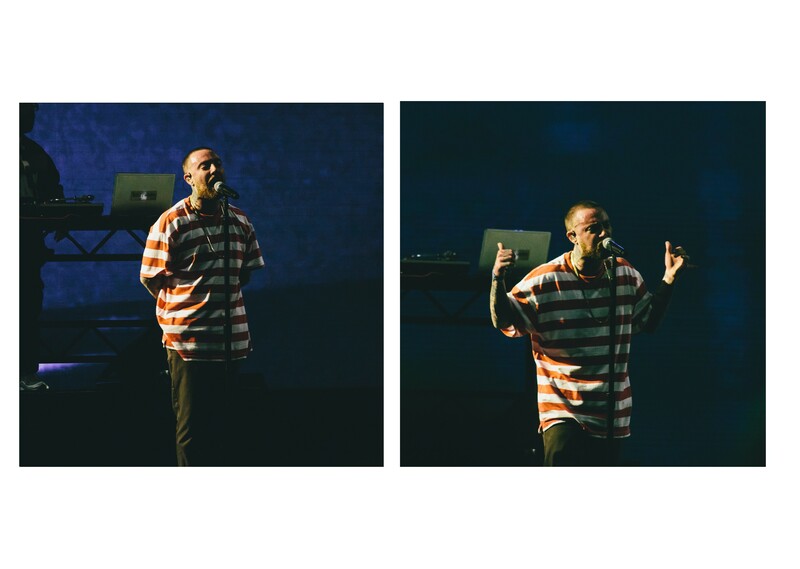 Lil Wayne, A$AP Rocky, Erykah Badu, Schoolboy Q, Chance the Rapper, and Tyler, the Creator headlined the event alongside a slew of electronic, hip-hop, R&B, Indie, and Rock acts. 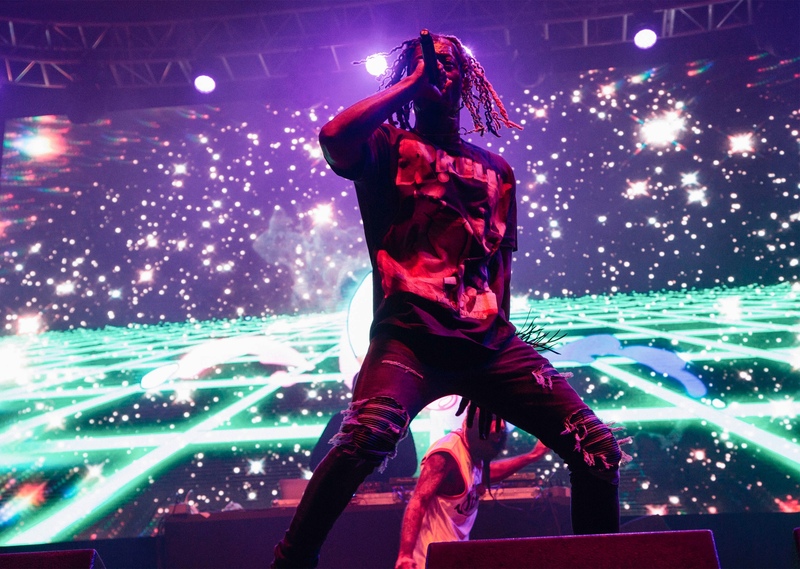 Dillon Francis made a surprise appearance during Taco’s DJ set, Playboi Carti and Yung Gleesh blessed the stage as well. 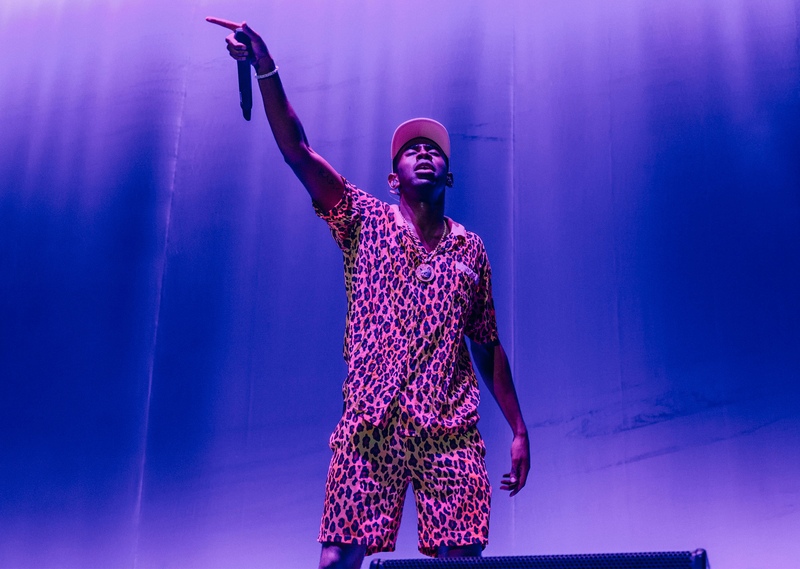 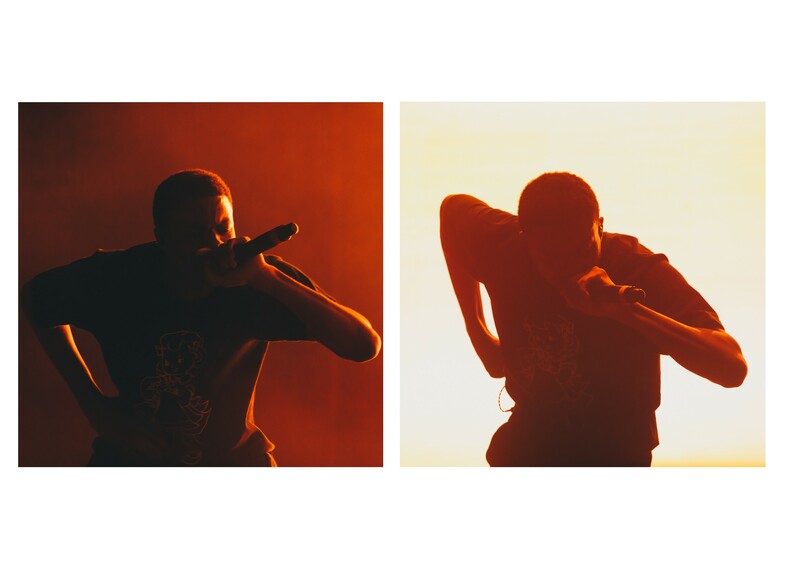 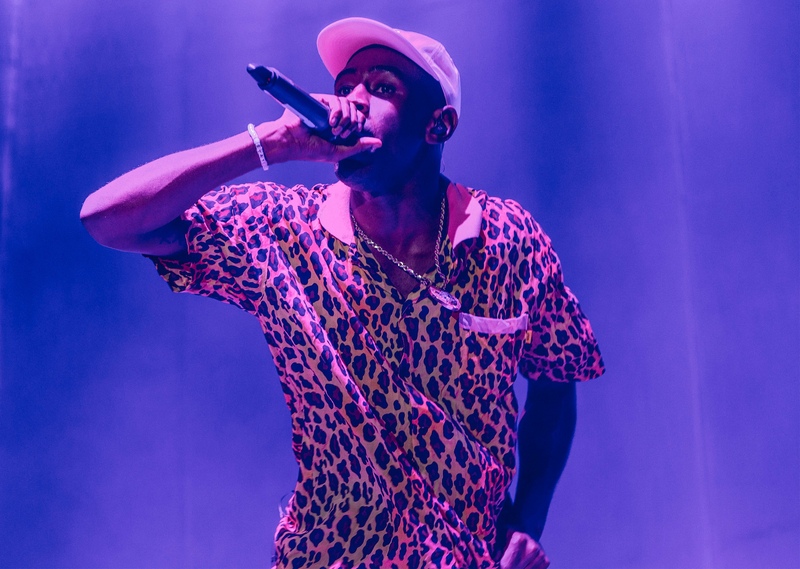 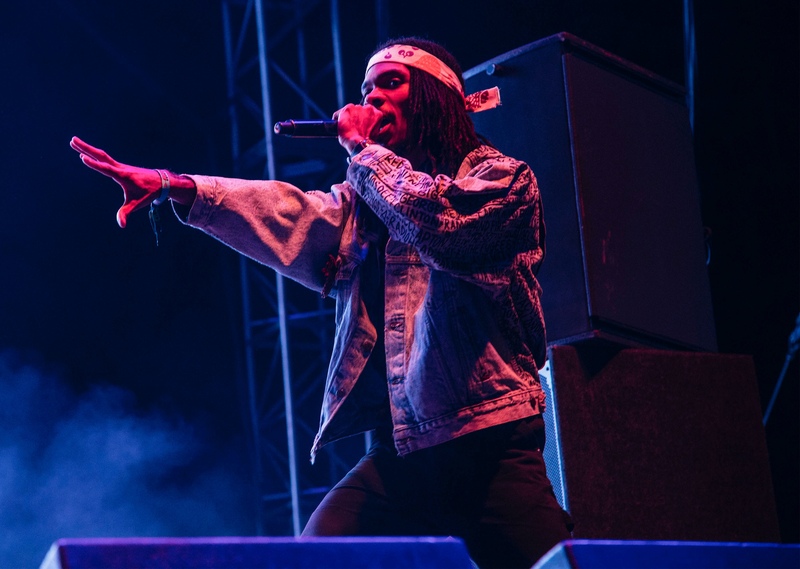 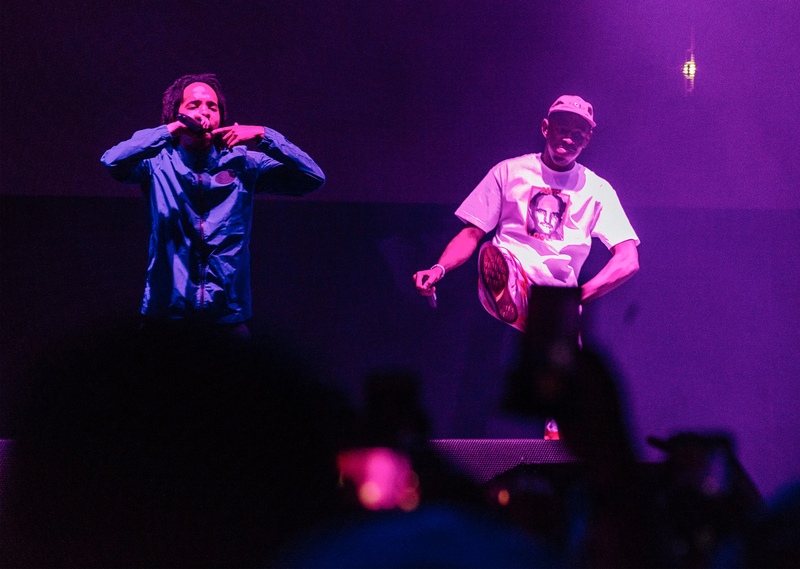 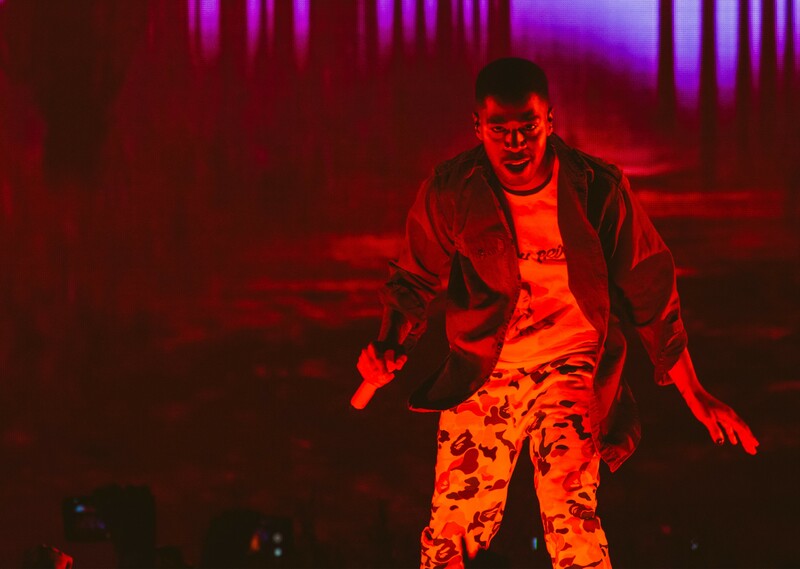 Festival-goers waited anxiously for the surprise guest to close the festival, which brought Earl Sweatshirt and Tyler back together for an EarlWolf reunion. 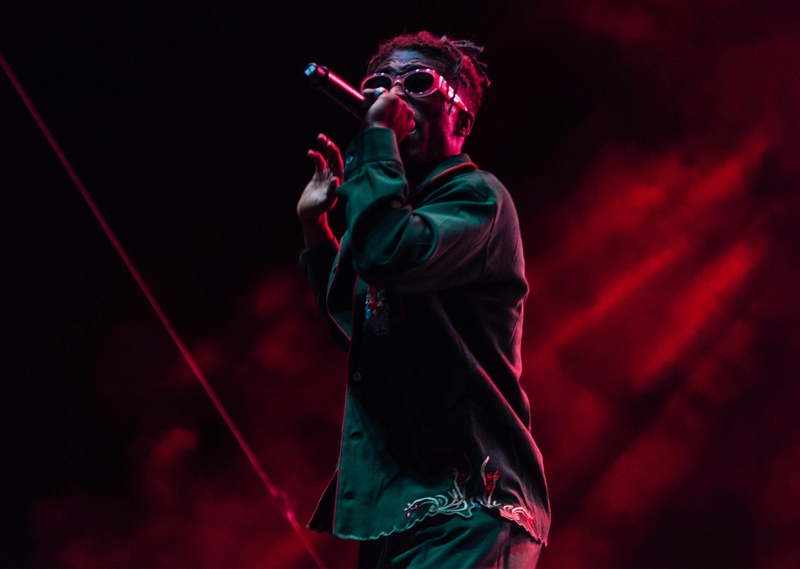 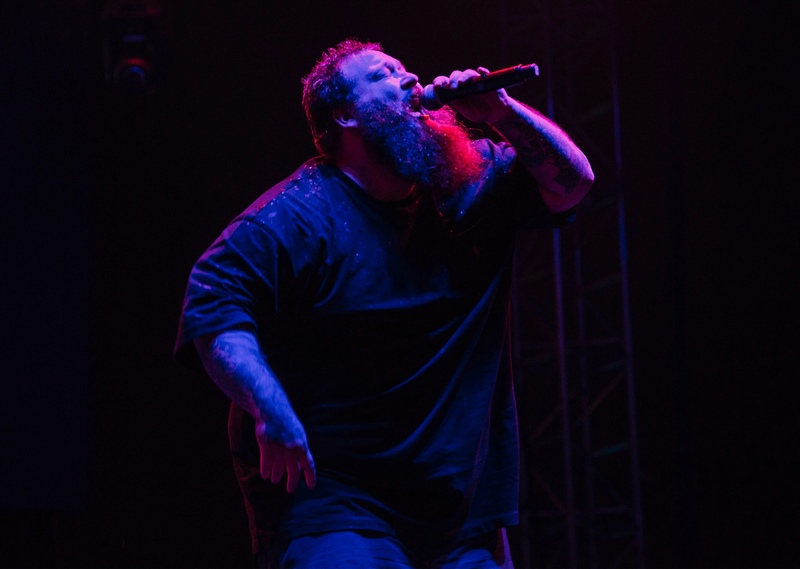 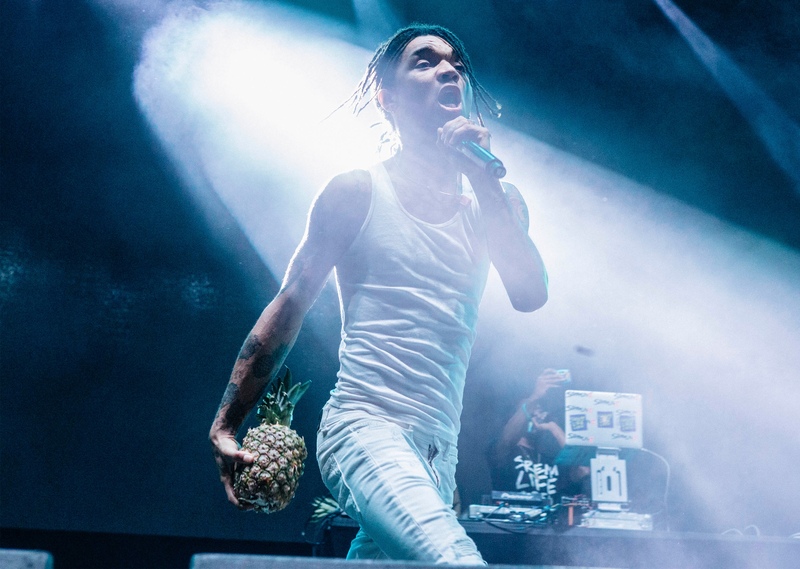 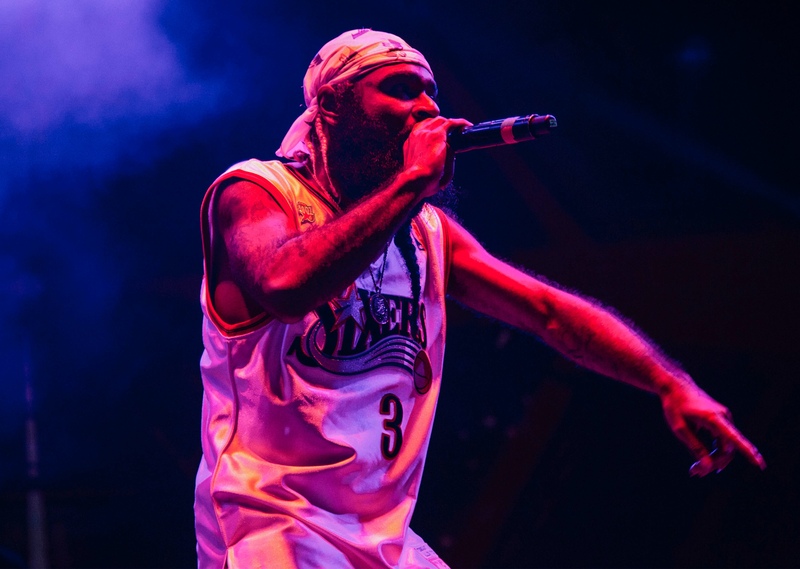 Rae Sremmurd, Death Grips, The Internet, Kevin Abstract, and Action Bronson rounded out the artists we caught this weekend. 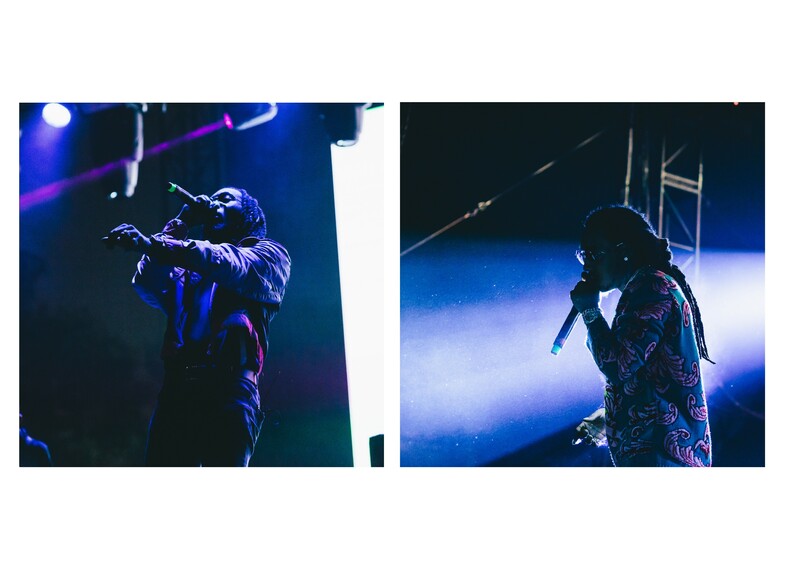 Check out the photoset above for an in-depth recap of the festival and make sure to check back for more exclusive RSVP Gallery content.